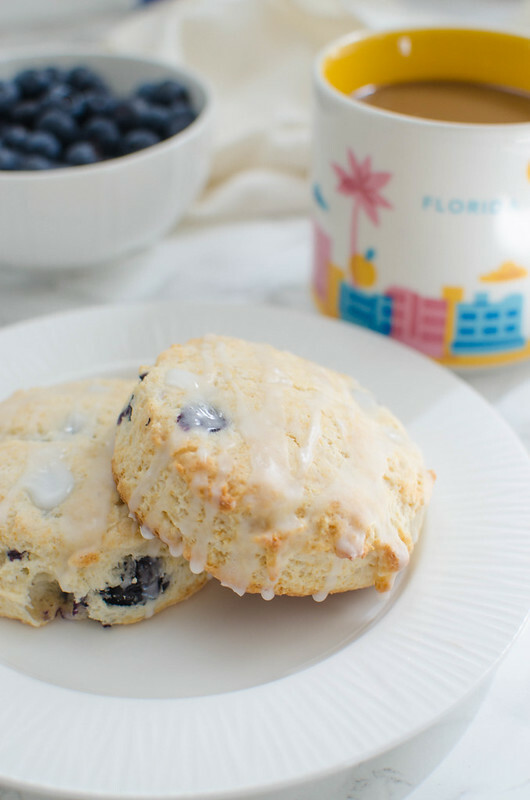 Glazed Blueberry Biscuits – delicious lightly sweetened biscuits with fresh blueberries and a glaze. Bojangles copycat! I had a week last week and I am so excited for a fresh start today. Especially because today starts #SummerDessertWeek! We’ve got 25 bloggers sharing over 70 summer-inspired recipes this week and the lovely Angie organized all of it. I’ve got a list at the bottom of this post of all the recipes being shared today so make sure you check those out. 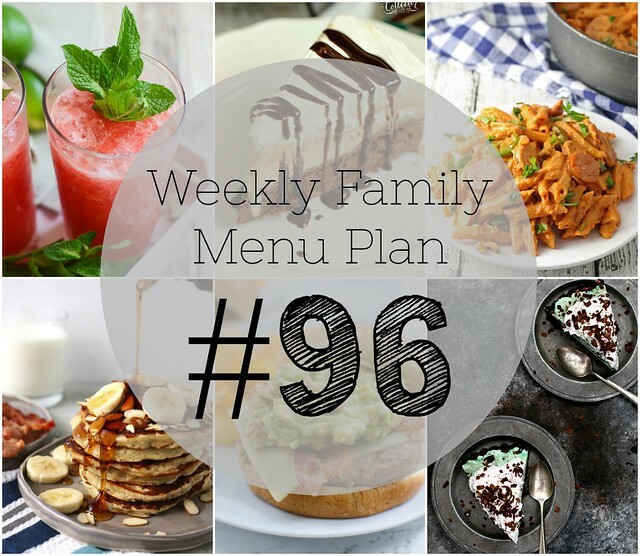 Enjoy this week’s menu plan! We’ve officially reached that point in summer when people are complaing about how hot it is and wishing for fall. Also? I saw pumpkin stuff at the grocery store. Anyway, we’ve had to move our lake trips from midday to evening because, Texas. We even tried to hike last weekend and I thought that since it was mostly shaded, we’d be fine. No. We sat in the stream for an hour and then went for burgers. 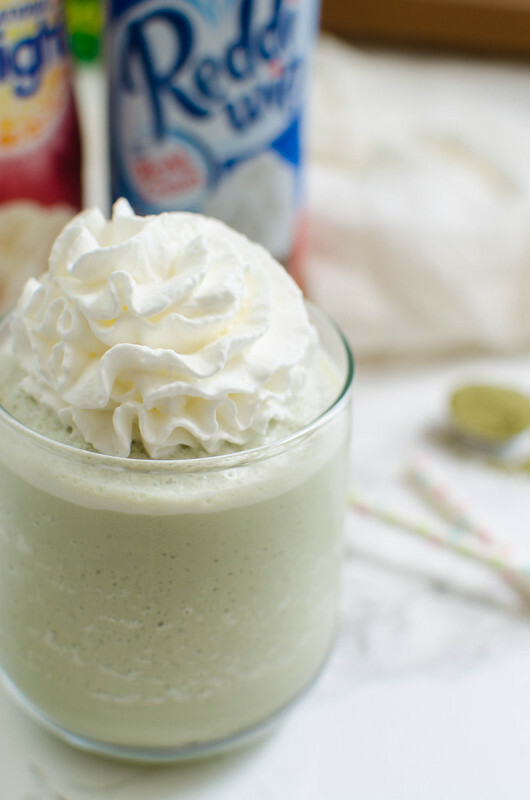 This means that it’s officially frozen drink season. You don’t have to give up your favorite comfort food just because you’re paleo! 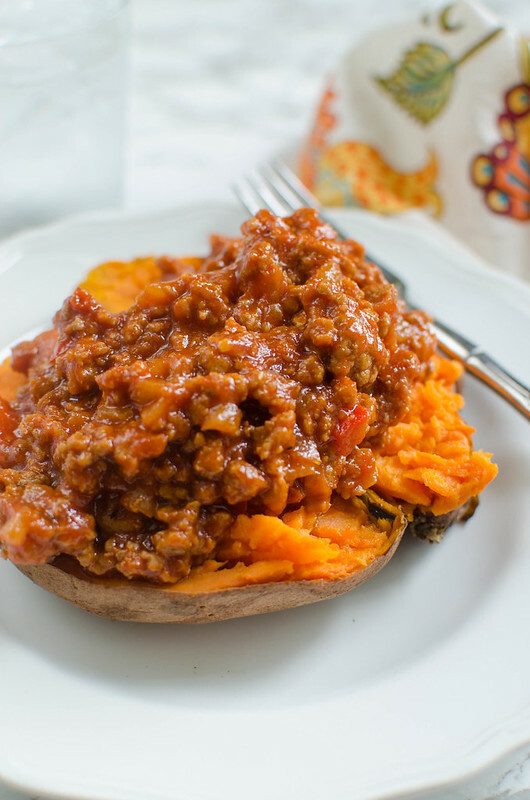 Paleo Sloppy Joes are easy, delicious, and maybe even better than the original! One of the hardest things about being paleo is missing those classic foods that you grew up on that are comforting just because mom made them. You know, things like spaghetti and meatballs, tacos, or, for me, sloppy joes. I love sloppy joes so much. We did dinner at the table every night of my life growing up but for some reason, I only have really distinct memories about sloppy joes. And the occasional meatloaf night because we would pick on my dad for mixing his meatloaf, mashed potatoes, and peas all together. But that’s beside the point. So, since I love sloppy joes so much and make them so often, my kids have also developed a love for them and I’ve had to find a way to make them paleo for me but still really delicious for them. Because who wants to make two different sloppy joes recipes for dinner? Not me! 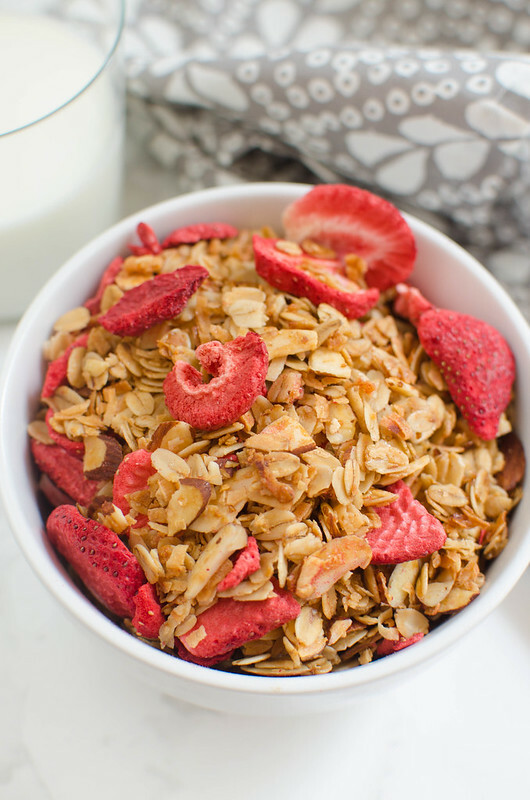 Strawberry Coconut Granola – easy homemade granola recipe! Oats, coconut, sliced almonds, and strawberries! Are you watching Big Brother? I am buuuuut I’m just not into it like I normally am. I mean, does the boyfriend come home after work and find me watching the live feeds at 1 am? But I’m just not invested in anyone yet. And it’s so disappointing because I look forward to it all year. Ugh, hopefully it will get better.